I think it's safe to say that hardly anyone was pleased at all, with the Sims 4 game when it was released just 3 months ago. They looked flat and cartoonish, unrealistic , and there was so many complaints about that. But in such little time, the Custom Content creators for sims from all around the world got to work immediately to create everything from hair, skin, makeup, clothes etc to provide us simmers with items that would enable us to dress up our sims so much better than what the base game provided. I will say the base game fashion was definitely more beautiful than Sims 3 and the fact you could have hats on their own instead of stuck to hair, jeans that tucked into boots, and you could wear normal clothes during maternity was really a step up for me. 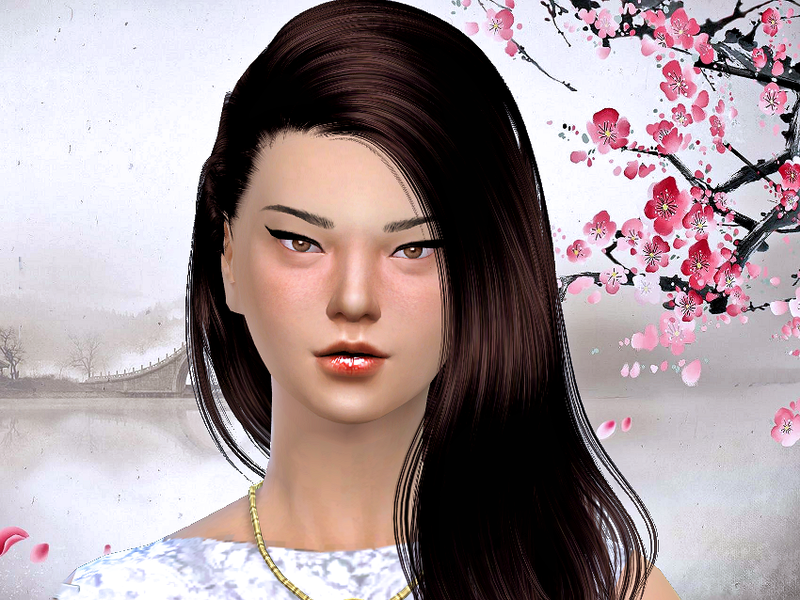 I just wanted to share a few pictures of my sim models, with the custom content that is out there for download which shows significant amazing progress when it comes to downloadable content for the Sims 4. These models won't be available for download though because I worked really hard on these and am afraid they will be modified and reuploaded with people claiming they created them. 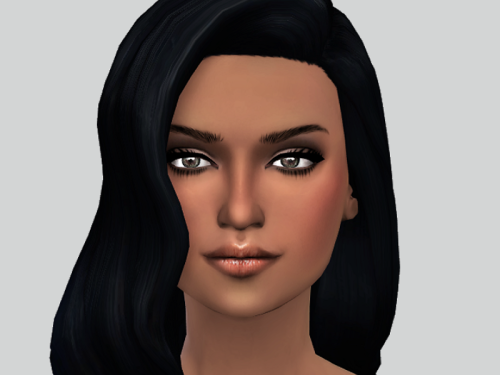 But I totally waited until proper custom content was available to download in order to make these sims :) Sul Sul!